Download Telegram App – Cost Efficient, Multi Device, Free App that Would Replace WhatsApp Soon ! What Makes Telegram Better than WhatsApp ? Why You Must Download Telegram App ? All of us know that WhatsApp is one of the best and most popular messaging app that helps us to send text, videos, photos, files etc. in an easy and effective way. Perhaps you would have graduated using WhatsApp for last few years. And I hope you know very well that, WhatsApp is a free messaging app but it costs $1/year. So literally, WhatsApp is free but you need to pay subscription cost each year. Now allow me to say that you should download Telegram app – a free multi device app that would replace WhatsApp soon. You must be thinking why I’m recommending you to download telegram app if you have already got the best messaging app [WhatsApp] on the planet. Yes, you are right. But let’s face the reality and welcome the newest and hottest free messaging app – Telegram. Telegram is free messaging app which is super fast and easy to use. It is not only free to download Telegram app but also it doesn’t cost any subscription fee. You can download telegram app and install to use on any of your devices, no matter whether it is desktop, tablet pc or your smartphone. And more importantly, it automatically syncs your messages across various devices. 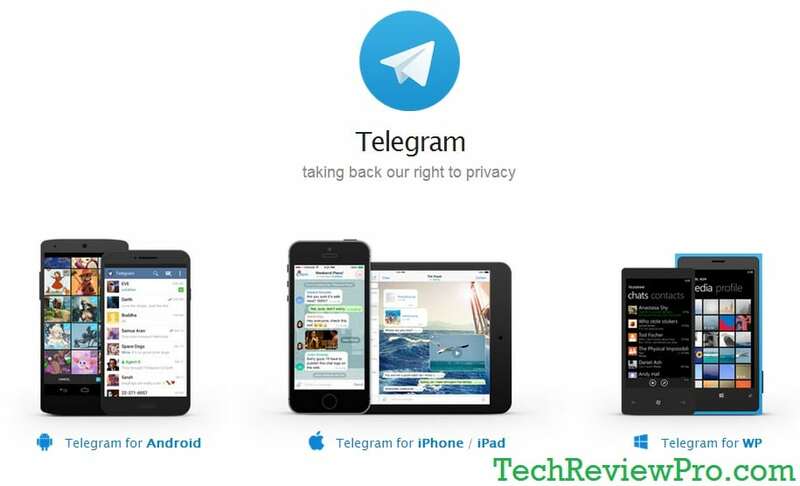 Telegram lets you send texts, photos, videos and files of any type – doc, zip or mp3 etc. to almost everyone in your contact who are having Telegram installed in their device. Telegram has distributed its server all over the world. Thus making itself faster than other messaging apps. The messages are really sent at a lightening fast speed. Now, say no to slow messaging and chat faster to save time for life. As discussed above, it is not only free to download telegram app but also you don’t have to pay any subscription fee. Apart from this, Telegram is non-commercial app that remains ads-free. As I already discussed, Telegram has distributed its server all over the world. This makes it more secure and safe from hackers and intruders. Telegram keeps your personal stuffs personal. Because the messages of Telegram are heavily encrypted and have ability to self-destruct. So your privacy is really important. Telegram lets you to go limitless as you can send media files in unlimited sizes. Unlike other messaging apps where there is a fixed limit to send media files, Telegram’s unlimited concept is really innovative idea which makes it a powerful messaging app. Telegram offers you free cloud storage that stores your data automatically on cloud. It means you’ll never loose your data and you can access them from almost any device you wish. Telegram comes with automatic message sync feature – something which is missing from WhatsApp. WhatsApp is free for first 12 months but after that you need to pay subscription fee $1/year while Telegram is cost efficient as it is free forever. Telegram messages are encrypted and have ability to self-destruct. WhatsApp doesn’t do this. In WhatsApp Groups you can add only 50 people while Telegram lets you go advanced allowing you to add up to 200 peoples. Sharing is also unlimited in Telegram as compared to a limited sized media files sharing in WhatsApp. Telegram is a free messaging app which will remain free forever. Unlike other free messaging apps where developers implement commercial stuffs to make profit from the app, Telegram is a non-commercial global project which doesn’t belong to any particular country or organization. So no ads, no subscription, no prices – meaning Telegram focuses only on what it really matters. Fast, free and limitless secure Communication to make messaging better and safer again. Telegram is really future of communication that makes messaging fast, easy safe and secure. The self destructive encryption feature is an innovative idea that would help you secure your private messages. So considering these valuable features, it is not a bad idea to download Telegram app and switch to latest sizzling app. I think, Telegram would eventually replace WhatsApp soon. What do you think ? Did you download Telegram app ? Do let me know what are your views and experiences about Telegram Messenger App in comment section below. Enjoyed reading this ? Consider sharing with your friends ! Telegram! Well, this name is very new to me. The features of this app also sounding good. I am a whatsapp user and the things that really matters to me is the privacy. 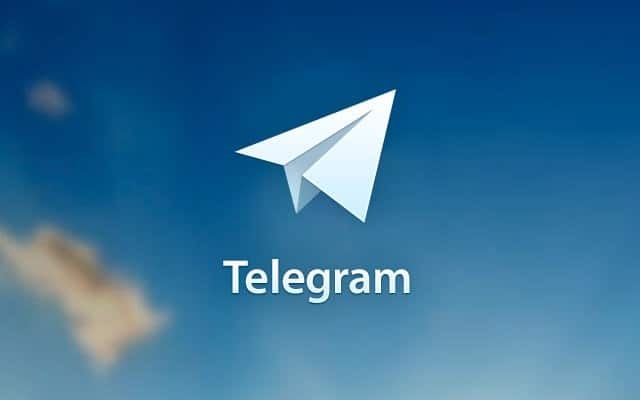 All the features that you discussed about the Telegram is attracting me and I will surely give a try.